Pawtucket – Allan R. Bellows, 93, a fifth generation funeral director, of Pawtucket and Little Compton, passed away peacefully Saturday, February 9, 2019 at home. He is survived by his wife of ten years, Lois Tubman and was preceded in death by his first wife of fifty-five years, Carolyn (Waters) Bellows. Born in Providence, a son of the late Dana R. and Letitia (Price) Bellows, he lived in Pawtucket for the past sixty-three years and summered in Little Compton for many years. 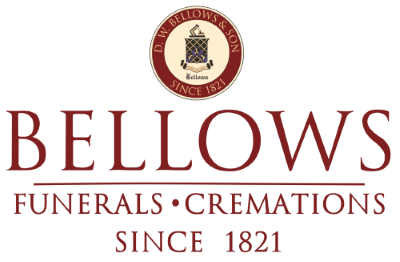 Mr. Bellows was actively involved, alongside his father, son and grandson, with the Mortuary of D. W. Bellows & Son, Pawtucket, Bellows Funeral Chapel, Lincoln and Roy Funeral Home, Manville for over sixty-five years. 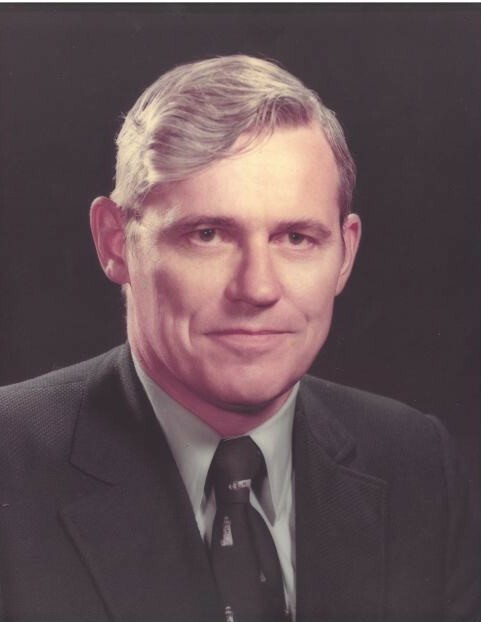 Mr. Bellows was a Past President (1973-74) of National Selected Morticians which is now Selected Independent Funeral Homes. Prior to joining his father in the family funeral business, he worked for Amica for two years. 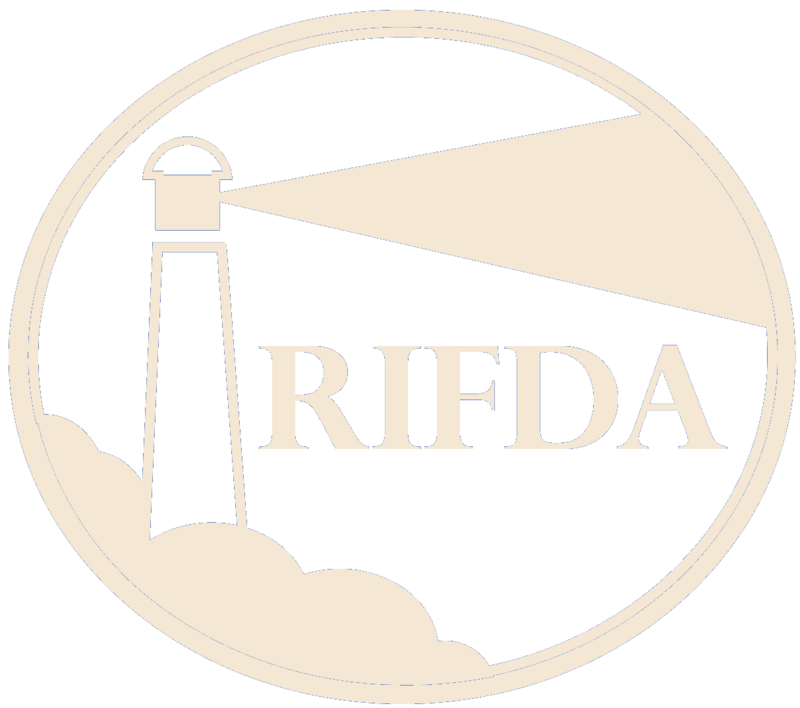 He was an honorary member of the Rhode Island Funeral Directors Association. He was a 1943 graduate of Moses Brown School, Providence, and a 1949 graduate of Brown University. He served proudly as a B-17 navigator in the Army Air Corps during World War II. He was a member of Wannamoisett Country Club, Rumford, Sakonnet Golf Club, Little Compton and Pawtucket Country Club, Pawtucket. An active member of St. Paul’s Episcopal Church, Pawtucket, he served as Senior Warden and was a member of its Investment Committee for many years. Allan was active in many local organizations. He was a member and Past President of the Rotary Club of Pawtucket; a member and Past President of the To Kalon Club, Pawtucket; a corporator and member of the Board of Directors of the Memorial Hospital, Pawtucket; a member and Past Chairman of the Advisory Board of the Pawtucket Corps of the Salvation Army; a trustee of the Boys & Girls Club of Pawtucket; a member of the Fortnightly Club of Lincoln; a member of the Anawan Club, Rehoboth, MA. 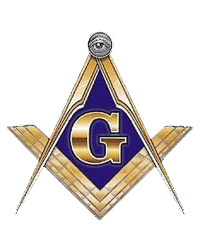 He was a member and Past Master of the former Barney Merry Lodge #29, F. & A.M., Pawtucket, now St. John’s Lodge #1, F. & A.M., Providence; a life member of Pawtucket Royal Arch Chapter #4 and Pawtucket Council #2. RSM, both of Pawtucket; Scottish Rite, Valley of Providence and the Rhode Island Shrine. Besides his wife, he is survived by one daughter, Janet Bellows Worms, and her husband Harvey of Eden Prairie, Minnesota; two sons, Bradford R. Bellows and his wife Jayne of Cumberland, and John A. Bellows and wife Deborah, of Warren; one brother, William M. Bellows of Maine; 8 grandchildren, Benjamin D. Bellows of Glastonbury, Connecticut, Allan R. Bellows II of Lincoln, Andrew W. Bellows of Washington, D.C., Abby R. Rampone of Cumberland, Meghan L. Peterson of Livermore, California, Martha R. Bellows of Providence, Sarah W Doppler of Champlin, Minnesota and Matthew A. Worms of Eden Prairie, Minnesota; and 8 great grandchildren; and several nieces and nephews. He was the brother of the late Emily B Lister of England. Allan also is survived by Lois’s children, Thomas Tubman, and his wife Dorothy, of Enfield, Connecticut, Robert Tubman, and his wife Cathy, of Seekonk, Massachusetts, Mary Lu McNulty, and her husband John, of Haddam, Connecticut, and Kathleen Cabral, and her husband, Glenn of Riverside; ten grandchildren; and thirteen great grandchildren. His Requiem Eucharist will be held Saturday, February 16, 2019 at 11:00 a.m. in St. Paul’s Episcopal Church, 50 Park Place, Pawtucket. Burial, with military honors, will be in Swan Point Cemetery, Providence. Relatives and friends are invited and may call at the Bellows Funeral Chapel, 160 River Road, Lincoln, on Friday from 4:00 - 7:00 p.m.. 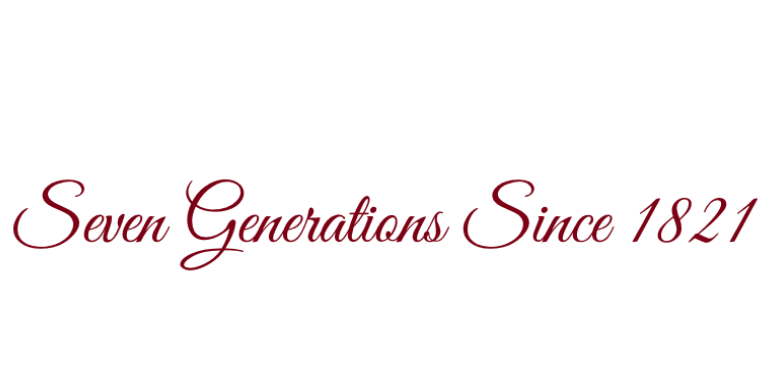 In lieu of flowers, contributions in Mr. Bellows’ memory to the Salvation Army, 102 High Street, Pawtucket, R.I. 02860 or Hope Hospice & Palliative Care, 1085 North Main Street, Providence, R.I. 02904-9826 would be appreciated. For Directions and Guest Book, please visit www.bellowsfuneralchapel.com.